Site location: China: Qintian county in Zhejiang province; Congjiang county in Guizhou province. In Asia fish farming in wet rice fields has a long history. A Chinese clay plate dating to the Han Dynasty 2000 years ago shows a fish swimming from its pond into a rice field. Ecological symbiosis exists in the traditional rice-fish agricultural system: fish provides fertilizer to rice, regulates micro-climatic conditions, softens the soil, disturbs the water, and eats larvae and weeds in the flooded fields; rice provides shade and food for fish. Furthermore, multiple products and ecological services from the co-ecosystems are beneficial to local farmers and the environment. The high quality food of fish and rice are helpful to maintain farmers’ nutrient and living standard: the reduced cost and labor increases the productive efficiency, and, especially by reducing the use of chemical fertilizers, pesticides and herbicides for insect and weed control, helps in agro-biological conservation and field environmental protection. 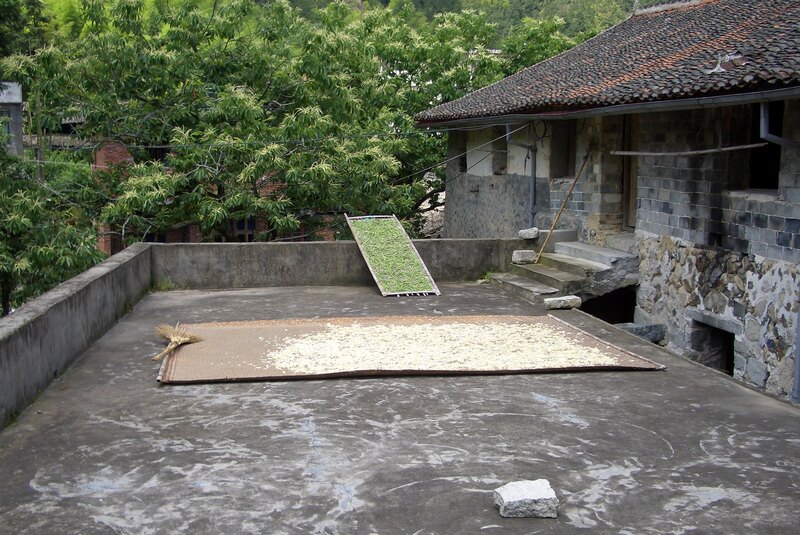 The rice-fish system in Longxian village of Zhejiang province demonstrates an ingenious approach to generating ecological, economic and social benefits through encouraging essential ecological functions.